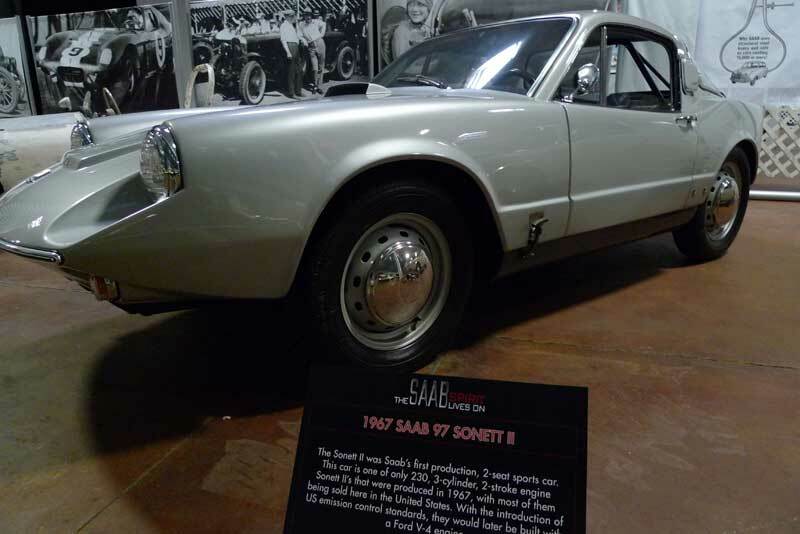 Philadelphia, PA – Once again, The Simeone Automotive Museum will be having a display of SAAB cars opening on May 9th, to run for two weeks. 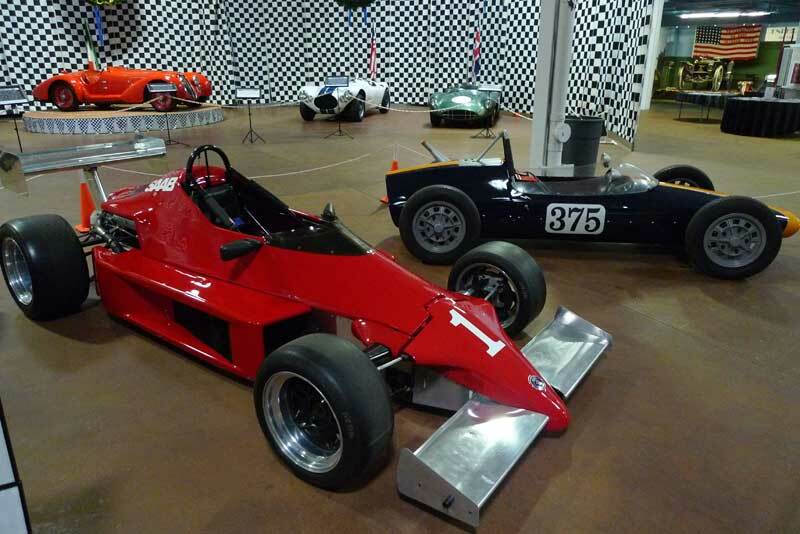 The previous 2013 show, “The SAAB Spirit Lives On” had record-breaking attendance and the museum is hoping to surpass that with another great show dedicated to the distinguished racing history of the iconic Swedish marque. This year’s exhibit, “The SAAB Racing Spirit Lives On” will have a comprehensive display of SAAB’s with racing provenance. 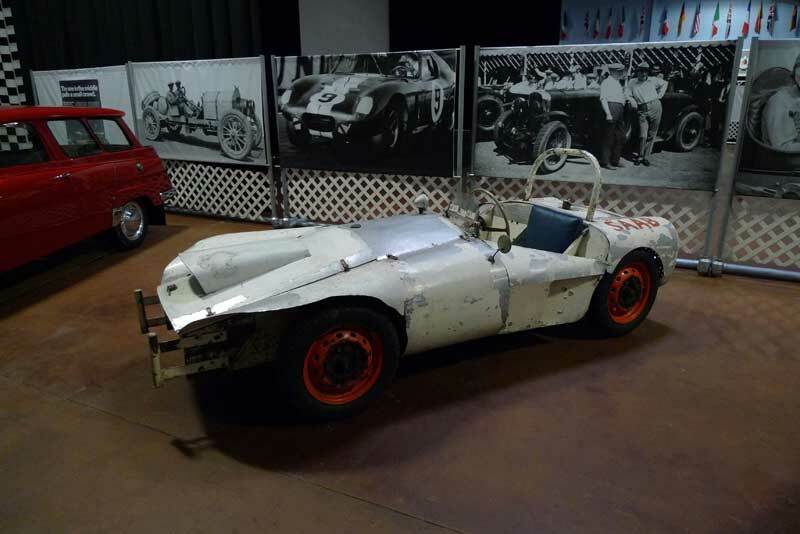 Along with the collection owned by Bill Jacobson of Sports Car Service, the exhibition will include two Quantum racers from the Vapaa Vintage Racing group, the 1999 9-3 winner of 2015 14-hours of Road Atlanta, and many other examples of the breed. The show will kick off with a Launch Party at the Museum on Saturday, May 9th, from 6:00 – 9:00 pm. Guest speakers at the reception will be Jack Lawrence of Motor Sport Service and Jack Baxter of S&J Automotive. Both will have their SAAB’s displayed at the show and will share with attendees their stories of SAAB racing experiences. 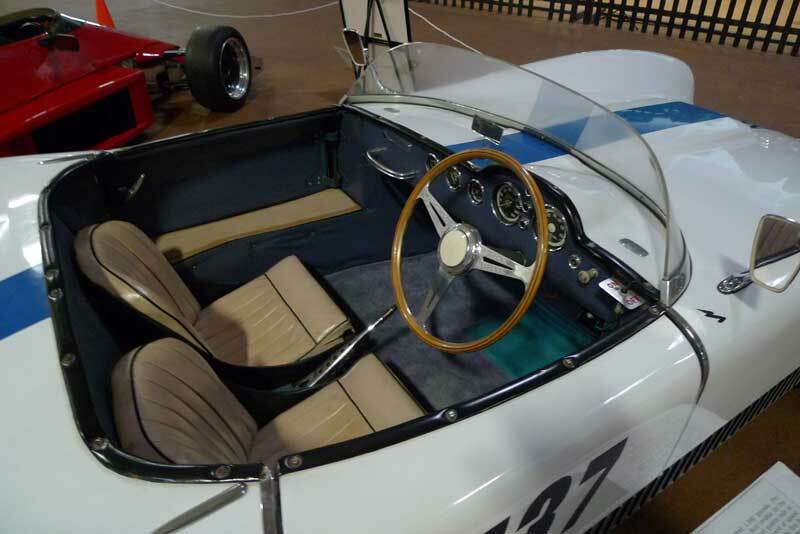 The SAAB Racing exhibit will run until May 24th. 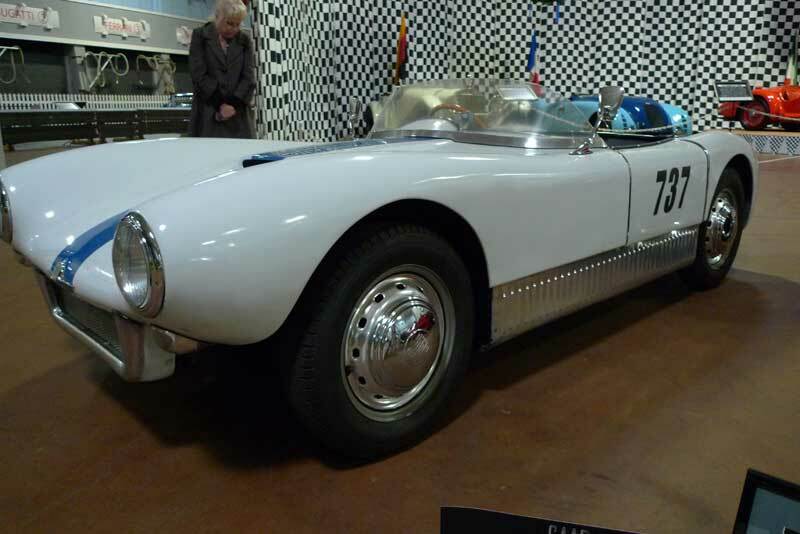 The Simeone Automotive Museum – Located near Philadelphia International Airport, at 6825 Norwich Drive, the Simeone Automotive Museum is open six days a week. Admission is $12 for adults, $10 for seniors, and $8 for students and free for children ages eight and under. Group rates are available, and complete details are can be found at the museum’s website.